At First Oasis, we know all the details and have extensive knowledge of the real estate business. 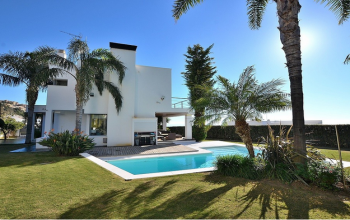 Whether you want to sell a property or are trying to find the best deal on a real estate in Malaga, Spain, our platform can help you accomplish your mission. 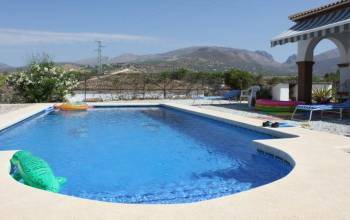 We fully understand how popular property is in Malaga. Owners and tenants from all over the world are checking the real estate listings in Malaga, hoping to find the best deal. We know exactly how difficult it is to find the ideal property or the perfect tenants. It’s especially tough when you’re not exactly sure what you want. You may go through dozens of Malaga real estate agents without finding the right property. That’s why we have decided to create a versatile platform to help everyone who is hoping to buy, sell, or rent some Malaga property. First Oasis has been in the forefront of this market for a few years now and we already have hundreds of happy customers. We provide our clients with the freedom to update their listings while making the platform interface intuitive for the searchers. What Type of Malaga Property Do You Need? Costa Del Sol is famous for its mild winters, beautiful beaches, and more than 300 sunny days per year. That’s why Malaga is such a popular location for European tourism. What can be better than to escape a harsh cold winter and spend it on the warm Spanish beaches? Many people from inland Spain prefer vacationing in Malaga as well. Hence, real estate is a big hit all year round in Malaga, Spain. Long-term rental – This type of rent is suitable for people, who are coming to work in Malaga for the vacation season. If you are saving money for your own home and need a place to live, long-term rent is suitable as well. The benefits of such rent include lower rates. Holiday rental – When you’re planning to spend your holiday on Costa Del Sol, hotels may not be the best option money-wise. 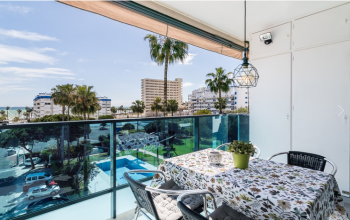 Alternatively, renting real estate in Malaga may turn out to be cheaper and more convenient for families and groups of friends. Purchase – Even if you are not planning to live in Spain, you may want to consider purchasing real estate in Malaga. As a hot spot for tourism, Malaga will never lose its popularity. Purchasing real estate here is a solid investment. Once you make a choice, First Oasis can help you find the perfect property for your needs and close the deal.